Gwen Stoddard is the online sports editor. 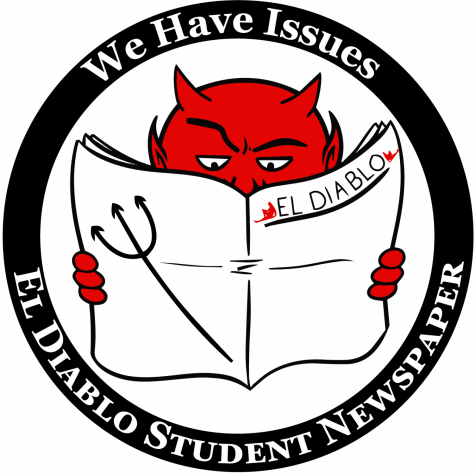 Although this is her first year as an editor of El Diablo, she is a talented writer and previously worked as a reporter. When not writing, she plays soccer and enjoys hiking, camping, scuba diving, and loves to ski. She is very excited to learn more about the world of journalism and help make improvements to the already informative online newspaper.